auto – Uses a heuristic based on the number of active CUDA contexts in the process C and the number of logical processors in the system P. If C > P, then yield else spin. spin – Instruct CUDA to actively spin when waiting for results from the device. yield – Instruct CUDA to yield its thread when waiting for results from the device. sync – Instruct CUDA to block the CPU thread on a synchronization primitive when waiting for the results from the device. 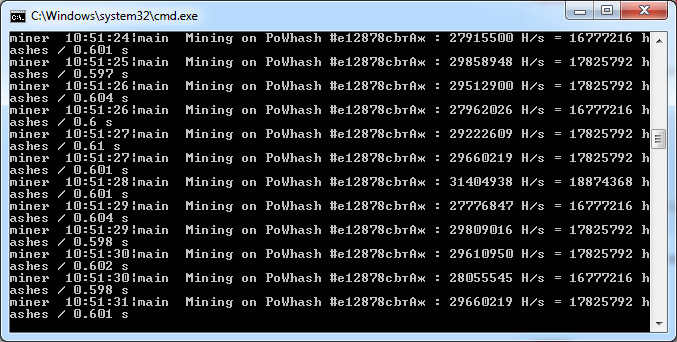 It seems that the auto mode for cuda-schedule works best for us providing maybe a bit lower maximum hashrate, but a more stable one than the sync that may produce higher maxes, but also lower. 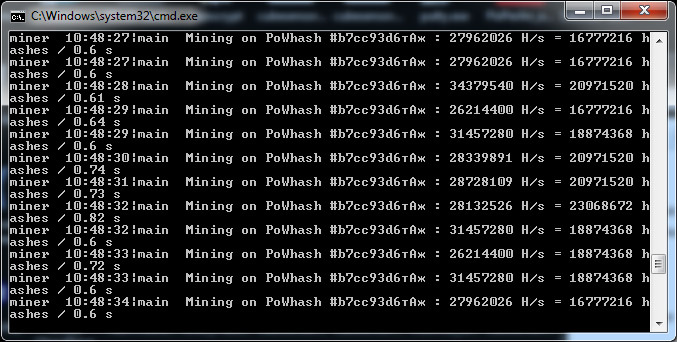 You are free to experiment what will work best on your mining configuration however. 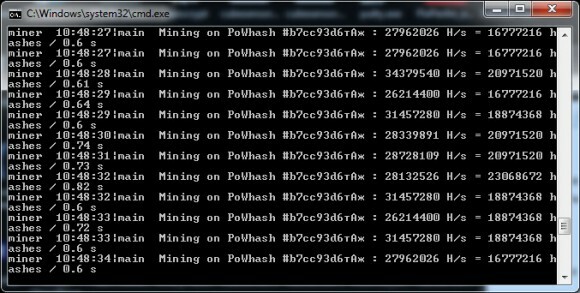 The Ethminer CUDA fork should work on Compute 2.0 or newer GPUs, but the performance on older GPUs can be worse, also don’t forget that you can run Ethminer in OpenCL mode as well on Nvidia-based video cards and not only on AMD if you are having trouble with the CUDA support or the hashrate you get is lower as compared to OpenCL. The Ethminer CUDA fork should work on Compute 2.0 or newer GPUs, but the performance on older GPUs can be worse, also don’t forget that you can run Ethminer in OpenCL mode as well on Nvidia-based video cards and not only on AMD if you are having trouble with the CUDA support or the hashrate you get is lower as compared to OpenCL. Since Ethereumpool has updated their Ethereum mining pool in a way that it requires the use of the latest version 0.9.41 of ethminer and we’ve got requests to post the latest version, we have prepared a package including ethminer 0.9.41 CUDA by Genoil (source) as well as the official ethminer 0.9.41 from the master branch (source) for Windows (64-bit is required!). We have tested the two versions of ethminer version 0.9.41 and they both seem to work well as well as to report the actual hashrate you get when mining using the Ethereumpool mining pool regardless of what hashrate (difficulty) you set via the command line for running the miner software.